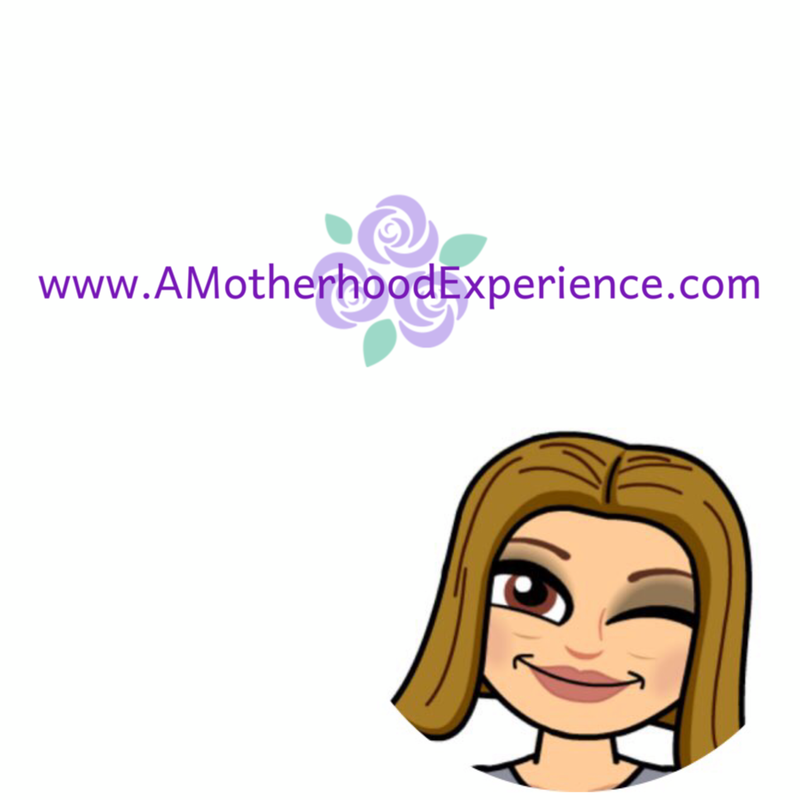 Twitter has been a huge part of my blogging life since 2009 and I have connected with many really great people both professional and personal. It's like one big community of people there to support and be there for each other for anything and the funny part is, I haven't met one of them IRL. I have never been to a tweetup or blogging event, either I can't afford the time, money or can't find a reliable babysitter when the time arises but this year is different. I'm taking a step forward and meeting some tweeps. For the first time since beginning my blogging I'm finally going to an event! I'm going to the Yummy Mummy Club's Winterlude celebration party this Friday evening and thanks to a certain tweet, I'll be wearing something to let my fellow twitter friends who are also going know that I'm me. Last week I was Tweeting with some fellow ladies about how fun it would be if we all had name tags or something with our Twitter names for tweet-ups and events like Friday night. Funny enough, I came across a tweet by @Entripy, announcing her promotion for personalized Twitter T-Shirts! Shelli aka @Entripy was kind enough to send me my very own! Entripy are an Oakville, Ontario based custom clothing company. They specialize in getting your name (be it twitter or school, team or company logo etc) on everything like t-shirts, stress balls, pens, note pads, mugs, tote bags and more. 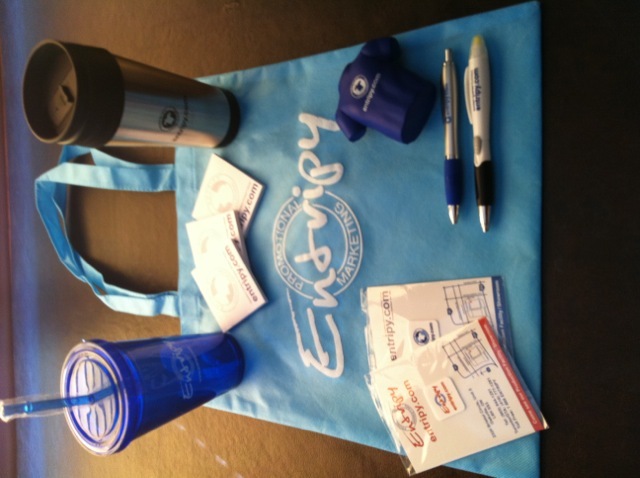 Entripy has you covered with quality print and quality promotional products for a great price. I really like the Twitter T-Shirt I received. It's of course customized with my twitter handle "@AMotherhoodBlog" on both front and back as well as the colours I chose. The t-shirt itself is a Gildan soft-style made from (preshrunk) 100% cotton. Definitely a must have for any twitter fanatic! It's going to be great for all the tweetups and such I plan to attend this year, starting with Friday night!